Welcome to our first e-bulletin for the year. We hope you had an enjoyable and regenerative holiday period. 2017 is shaping up to be a big one so we appreciate and look forward to sharing the journey with you! QLD Planning Instruments - Have your say! Three key State planning instruments are open for your comment until 10 February. These instruments protect key environment and community issues across Qld and dictate many features of Qld's planning framework. Please see more at EDO Qld. 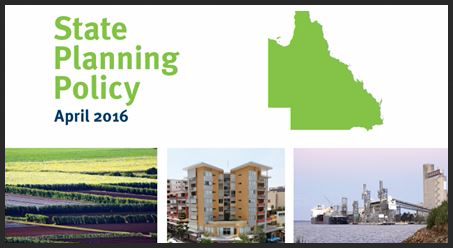 An overview of the draft SEQ Regional Plan can be read here. "Planning the Hinterland" - Barung Landcare Association Inc and Montville Village Association warmly invites members of Barung Lancare and friends to an information presentation by Sunshine Coast Council planners on the South East Queensland Regional Plan. Come along and learn about the vision, principles and objectives of the plan - both overall and in a Hinterland context (Maleny, Montville, Mapleton and surrounds). Note: Submissions on the draft plan close 3 March 2017. Make a submission here! On 30 November 2016, the Senate referred an inquiry into the efficacy and regulation of shark mitigation and deterrent measures to the Senate Environment and Communications References Committee for inquiry and report by 30 June 2017. 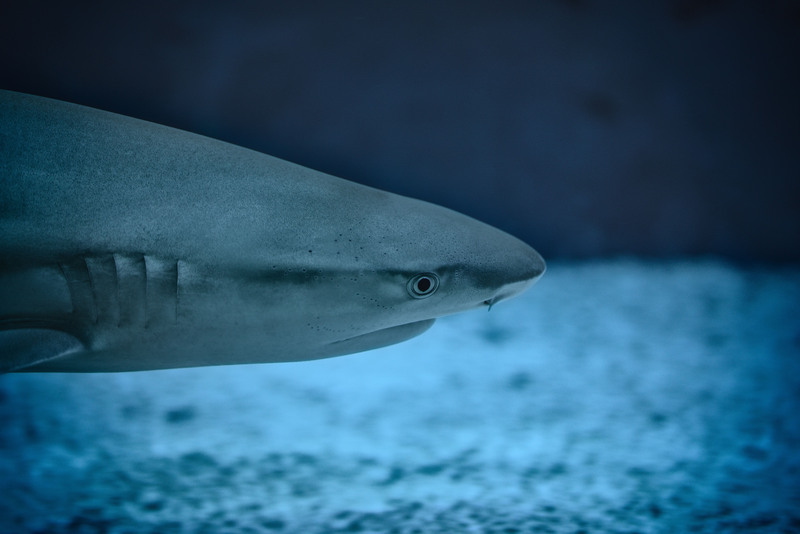 The Sunshine Coast Environment Council is working with the Queensland Conservation Council and Australian Marine Conservation Society, as well as the Sunshine Coast Surfrider Foundation to prepare a submission on the Queensland Shark Control Program. SCEC's would like to see shark nets removed during Humpback Whale migration season, and have effective, non-lethal technology implemented instead. You can prepare a submission as well by sending an attached document through via the link below. Submissions should be lodged by 3 March 2017 with the format provided to you on the webiste. Koalas are at the centre of a perfect storm. The species is slipping away. 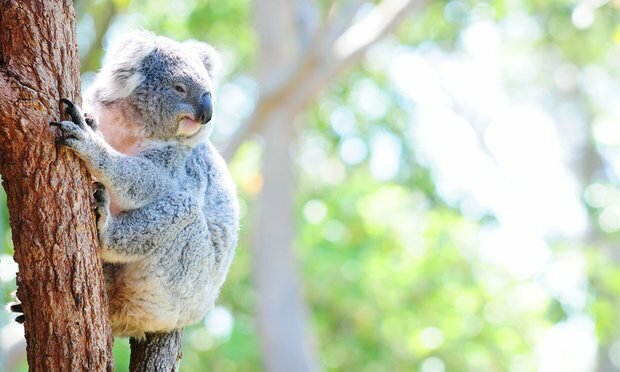 In NSW, koalas are in the centre of a perfect storm largely of the government’s own making: changes to land clearing laws have already devastated bushland in Queenslandand history threatens to repeat itself in NSW with the Baird government recently passing its land-clearing legislation. There is serious work to do to protect our unique plants and animals. 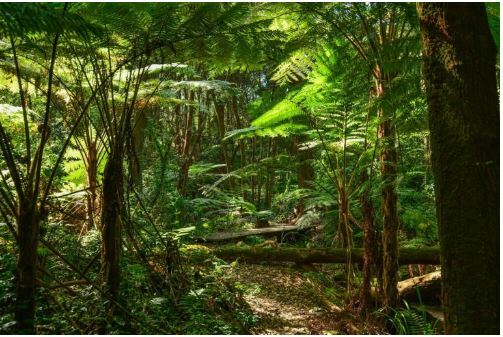 In mid-December, scientists from the University of Queensland were part of a team that found, of all developed countries on Earth, Australia was performing worst in protecting its ecoregions (areas containing broadly similar habitat). Human destruction of habitat is a much greater threat to the koala species than climate change. All koala populations, bar a few in eastern Australia, are in decline - some sharply so. Koala numbers are a fraction of what they once were and the species is slipping away. If this were happening to frog, it would probably be ignored. But koalas are one of the few animals whose plight the government finds it hard to ignore. That’s why the NSW government is currently beginning the development of a whole of government koala strategy and asking for community feedback on planning issues and its Saving Our Species conservation strategy. At a federal level, the National Koala Conservation and Management Strategy expired in 2014. The best way to protect koalas is with well-connected protected areas. Only by protecting and connecting remaining koala habitat can the government enact meaningful conservation. Everything else is tinkering round the edges. And only by demonstrating that it can effectively protect koalas can we have any confidence that the government can protect the rest of Australia’s extraordinary wildlife that doesn’t share the koala’s high profile. Local Kabi Kabi Traditional Owner Kerry Jones and family recently undertook an interpretive research project for the place name meaning of Yaroomba, derived from local Aboriginal words. Kerry’s family have been living in the area since prior to colonisation. Kabi Kabi people have been settled as a society on the Sunshine Coast for around the last 10,000 years. 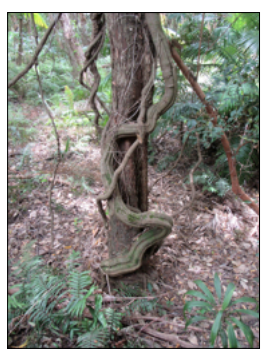 Yaroomba it seems, is taken from the Jinibara word/s ‘yur’ru’ or ‘yu’roo’ referring to the old growth vine or ‘thick vine scrub’ resource areas, having provided everyday useful things in local traditional life. Yaroomba may refer to a group of traditional utilities, and could well include the thick vine ropes used for climbing to access canopy food resources, or to the nearby freshwater springs (drinking water), and plant materials, needed for the construction of huts and spears for fishing. Local Kabi Kabi Traditional Owners are advocating for a formal Cultural Heritage Management Plan under the Queensland Government’s Aboriginal Cultural Heritage Act 2003, for the areas of Yaroomba Beach and Mount Coolum National Park. For more information about how Yaroomba got its place name, please go to the in-depth story now on the Coolum & North Shore Coast Care website. Image: Yaroomba Bushland Park. The Palaszczuk Government has released a discussion paper on its draft Protected Area Strategy. Environment Minister Dr Steven Miles said the discussion paper was available online and invited all Queenslanders to have their say on the draft strategy. “We’re asking the public for their comments on how we can build and manage a diverse and effective protected area system in Queensland,” Dr Miles said. “Our protected areas include our national parks and privately owned nature refuges, and are recognised for their diversity, flora and fauna, and wonderful scenery. “Our draft Protected Area Strategy proposes actions to expand and effectively manage Queensland’s protected area system, now and into the future. Junior Landcare has created a number of educational resources to encourage young people to participate in Landcare activities and build a closer connection with the land. 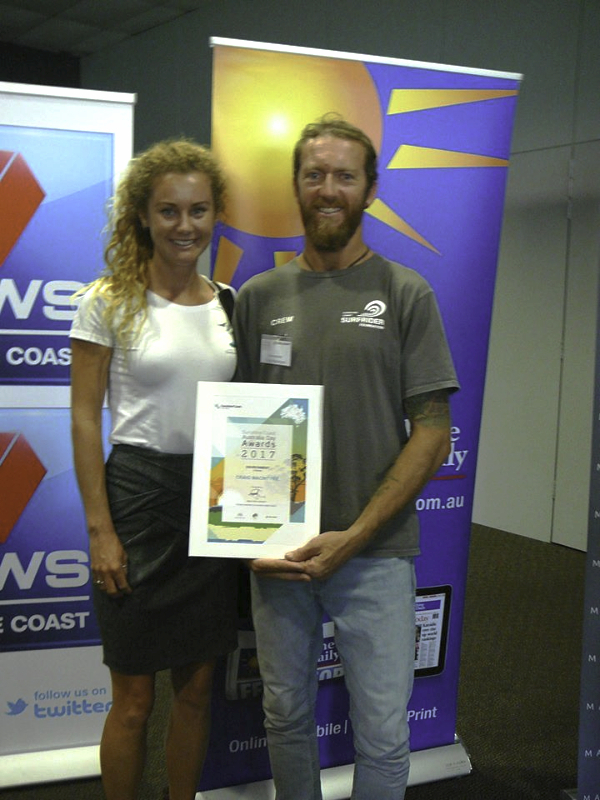 SCEC nominated Craig MacIntyre (President of Surfrider Foundation Sunshine Coast) for a Sunshine Coast Council Australia Day Award for his contribution to the environment and community. He's also a pretty awesome guy all round, and SCEC wish to congratulate Craig and all the legends that make up the Surfrider crew for their hard work throughout 2017. Craig's humility and passion has made the projects he has initiated to tackle marine debris and to protect oceans truly deserving of recognition. 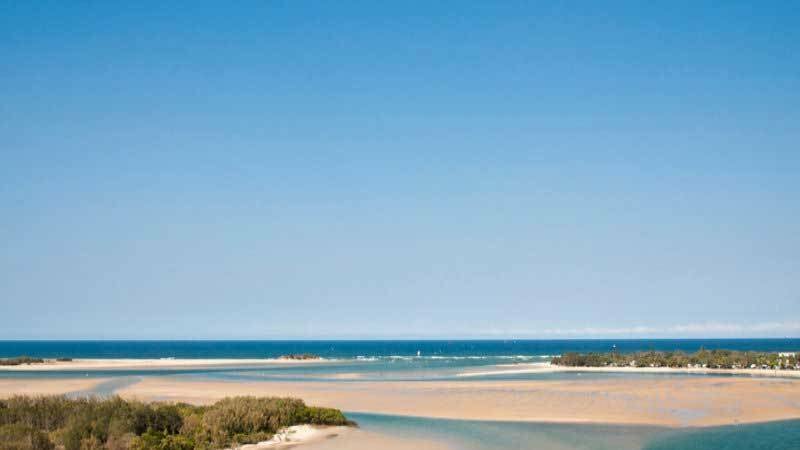 A proposed major amendment to the 2014 Sunshine Coast Planning Scheme, that if passed, will permit an application for a residential development to be situated on the Maroochy River. The proposed area is flood prone, heavily constrained land known as Twin Waters West. Residents feel prudent consideration of the environmental and flood management requirements is being discarded, despite this area forming a critical role in providing flood protection to the existing local communities. If they get 10,000 signatures, the House will debate the issue in parliament. Around 900 million lightweight plastic shopping bags are used in Queensland each year. Single-use plastic bags pose real threats to wildlife, marine and land environments. They often end up in our waterways, polluting and endangering marine life. Complementary voluntary action to reduce the use of heavier-weight, department store plastic bags. The ban is planned to come into effect on 1 July 2018 after extensive consultation and preparation, to allow retailers and consumers to adjust to the change. Have your say on the discussion paper! 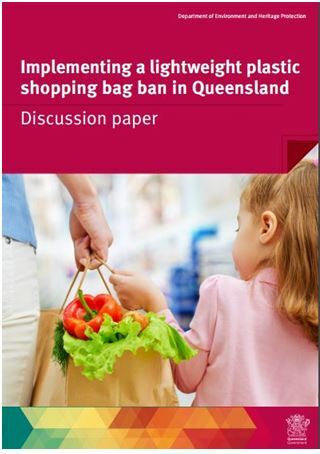 The Queensland Government has released the Implementing a lightweight plastic shopping bag ban in Queensland discussion paper. Open the link below for more information. Submissions are encouraged from interested parties. 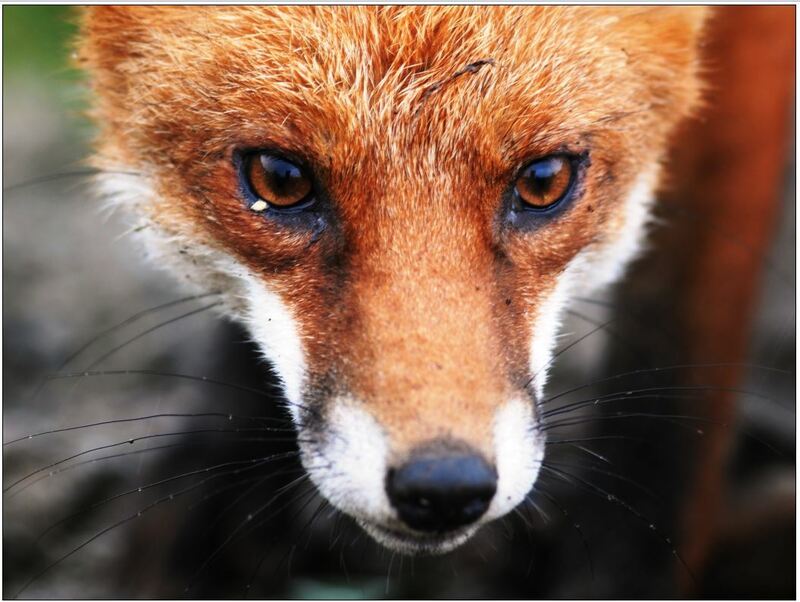 Sunshine Coast Council have endorsed the continuation of its program to prevent and control the presence of declared feral animals in the region. 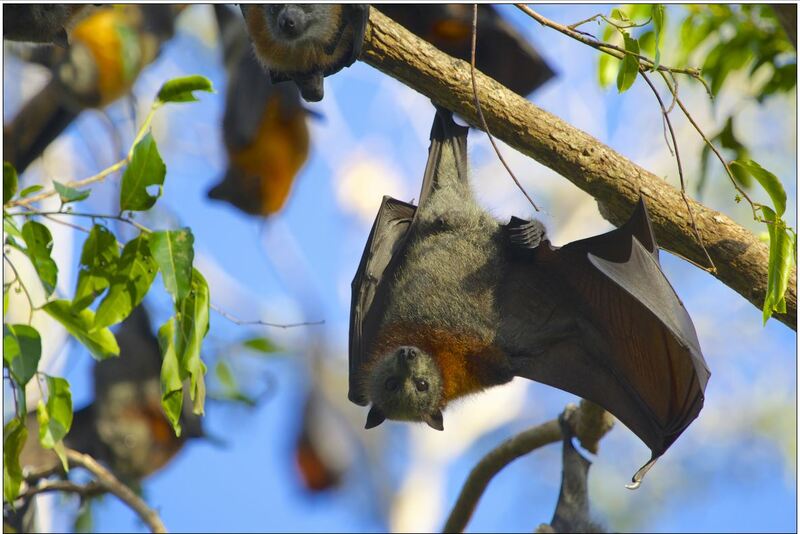 The humble sprinkler is proving to be an effective tool to manage flying-foxes across the Sunshine Coast as council works in partnership with local residents to manage suburban roosts. Find out about plastic free alternatives and practical ways to delete plastic out of our shopping trollies, out of our lives and ultimately out of our environment. 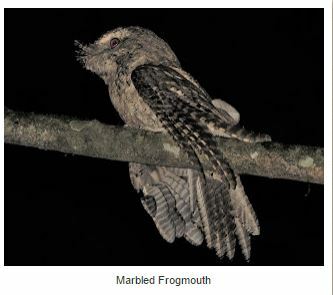 About SCEC's stand with the flying fox roosts. Applications for 2017 World Environment Day Festival are NOW OPEN! Applications are now open for performers, food vendors, business exhibitors, speakers, volunteers and sponsors. We would love to hear from you. For more information about the festival watch our video by clicking on the image below. 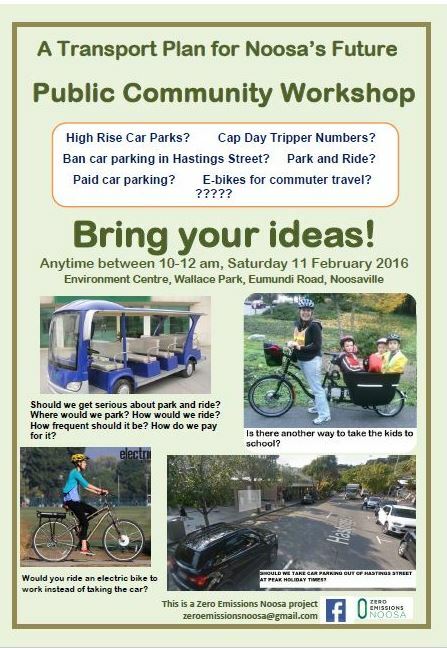 This event will be held at Eumundi on Saturday 25 March from 2pm – 8pm. More details to follow but expect live music, a lantern parade, free lantern making workshops, free arts workshops, free outdoor cinema, street food and more. Do you have professional grade photos that you are willing to donate?? We are redeveloping our website along with our friends at Code Nation to make the navigation more user friendly. 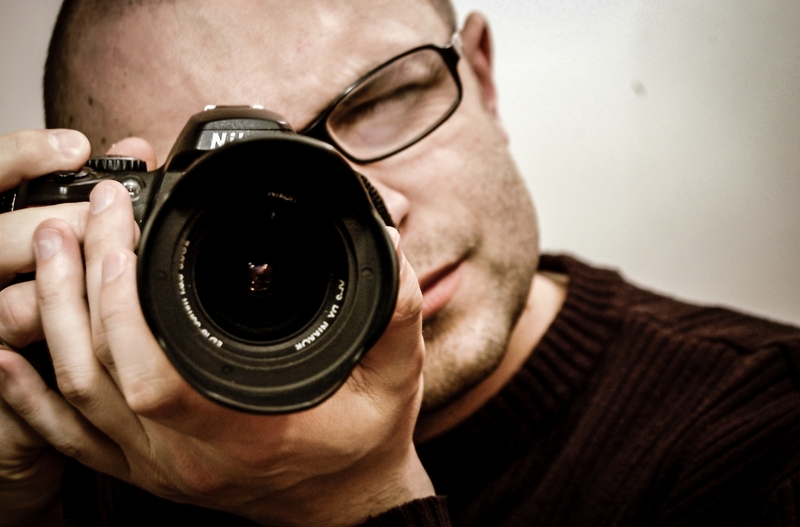 We are seeking professional photos of the Sunshine Coast area and its people to feature on the new site. You will be recognised for your work and your contribution, and have great exposure to a broad audience. Grant writing, IT / Website management, Communications & Media, Education, and reception/administration. Register your interest. 11 February 2017 - "Clean Up for the Hatchlings" Beach Clean up for turtle season! More info here. 18 February 2017 - Yandina Community Gardens. Giving Plastic the Flick! 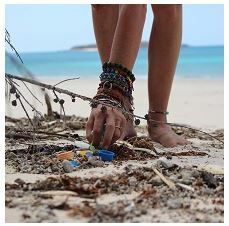 How to make your life less plastic with Shelly McArdle (9.30am) Cost: $5 Non-Members, Gold coin for Members, Free to Regular Volunteers. Corner of North and Farrell Streets, Yandina, Queensland. 20 February 2017 - Sunshine Coast Council. Landholder Environment Grants. Grants close at midnight. Apply here! Community groups will unite with legal and energy experts, business and government to supercharge Australia’s renewable energy future. Two internationally acclaimed energy experts will headline the February event. Denmark’s Soren Hermansen – who led the way in creating the world’s first renewable energy island – will be joined by Candace Vahlsing, who works at the White House advising on US President Barack Obama’s environmental agenda. By owning and operating clean energy projects, such as wind farms and solar breweries, communities can save money, cut pollution, create local jobs and attract new investment.All are welcome. Find out more and register. 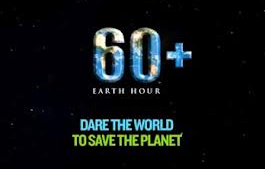 25 March 2017 - Earth Hour Lantern Parade - Main street of Eumundi. 2pm to 8pm. Come join us for delicious street food, free lantern making, arts and crafts, live music, and an outdoor cinema. Did we mention it's all free? RSVP on the event page here. More information coming soon. 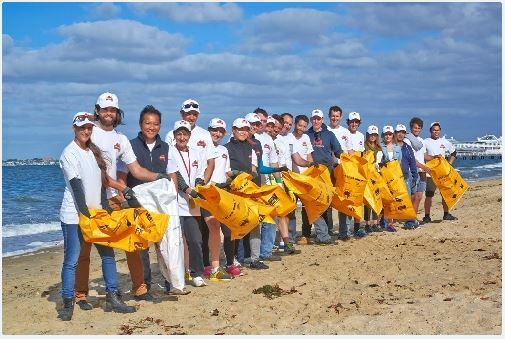 28 February 2017 – Business Clean Up Australia – By participating in a Business Clean Up, you are doing your part to promote a clean, healthy and sustainable environment. It’s also a fantastic way to be seen as a community leader and engage with your staff, customers and local community. Previous Business Clean Up Days have proven to be excellent team building events and great for staff morale. Join them today to register for 2017. Don't miss this beautiful buffet brunch on Brisbane's riverfront in celebration of women in wildlife conservation for International Women's Day 2017. Save the date Saturday 4 March and get your tickets now - they're selling fast! Tickets: $45 pp. 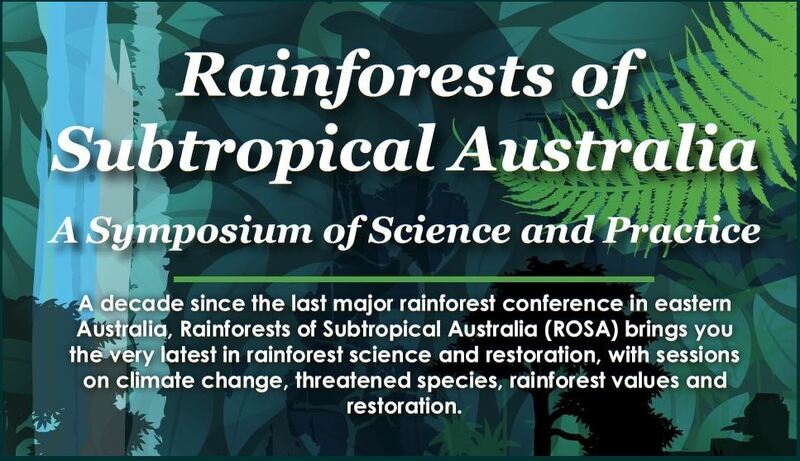 23/24 March 2017 Rainforest Symposium, Gold Coast. Featuring many of Australia’s leading rainforest experts, save the date and attend or get involved with the event program. 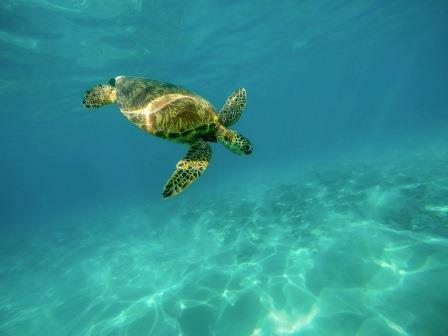 We are very blessed here on the Sunshine Coast to have Loggerhead & Green Turtles nest on our coastline. If you see nesting turtles, tracks or hatchlings from Maroochy River to Bribie Island please call the TurtleCare hotline on 0437 559 067. You could also call Coolum & North Shore Coast Care who monitor turtle nests from the Maroochy River to Alexandra Bay. If you see any turtle activity in this area please contact Luke at Coolum & North Shore Coast Care 0428 853 188, or any other of the numbers displayed on the coast care signs at beach accesses. The Loggerhead turtle is a critically endangered species, you can help the hatchlings at the ‘Clean up for the Hatchlings’ event on Feb 11. Register here. Visit Coolum and District Coast Care Group to see all the wonderful work they do. Thanks to Leisa for the photo! Do you need help funding a conservation project? If you are planning a conservation project on your land, now is the time to lodge an expression of interest in securing one of Sunshine Coast Council’s Landholder Environment Grants. Grants are available for projects that will protect and enhance our region’s natural assets and biodiversity. 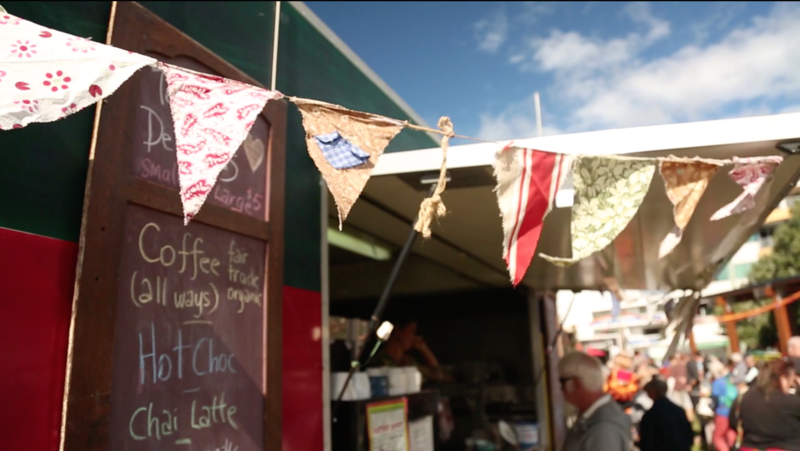 Head to council’s website and submit an EOI by midnight on Monday, February 20.To be eligible for grant funding, projects must be completed on privately owned rural land within the Sunshine Coast Local Government Area. Step 1 – Expression of Interest: all applicants must submit an EOI form by midnight on Monday, February 20. Step 2 – Site visit: a conservation officer will visit your property to discuss the project. Step 3 – Online application: following the site visit, applicants must complete an online application form. Applications close at midnight on April 10, 2017. 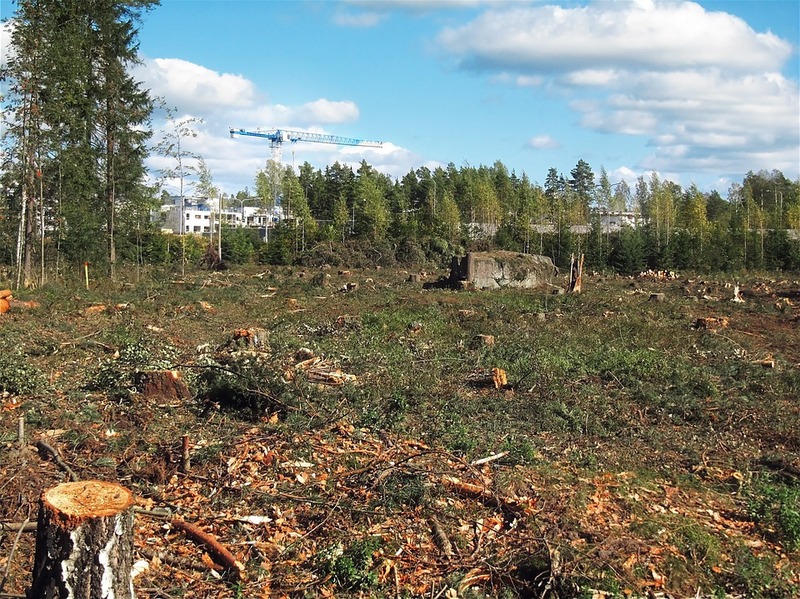 Stopping land clearing and replanting trees could help keep Australia cool in a warmer future. January 2017 edition of e-connections. Climate Adaptation Strategy (QCAS). The Queensland Climate Adaptation Directions Statement aims to inform industries and communities about the Queensland Government’s planned approach to mainstreaming climate adaptation. Read more here. 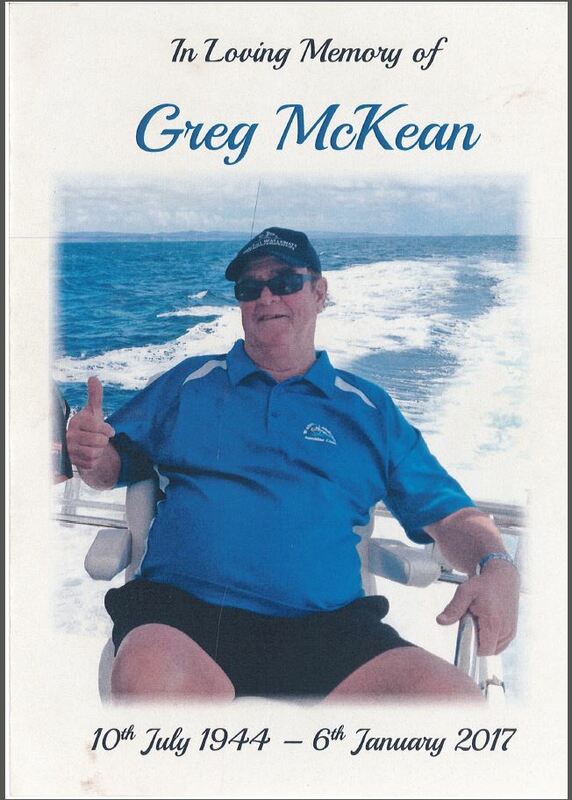 A stalwart of the community and protector of the Pumicestone Passage. 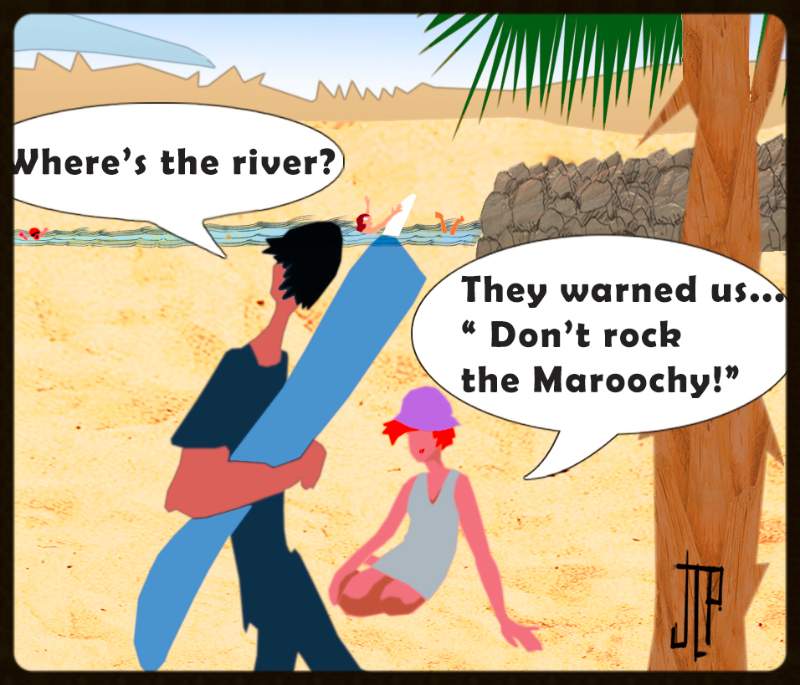 The Sunshine Coast Council resolved to undertake consulation ..Read 'Tale of the Serpent' by Ian Mackay here. Thank you to all our loyal supporters and volunteers!